Days before eligibility, Piper gets terrible news: she’s being deported. To New Zealand. Where her parents have joined a hobbit cult. And…BONUS AWESOMENESS! For a limited time, anyone who orders Illegally Wedded will receive a FREEBIE! Marry Your Billionaire, a full-length novel by the amazing and hilarious CJ Anaya. This book received the “Readers Favorite” award, and it is so full of quippy zingers, you’ll love every page. 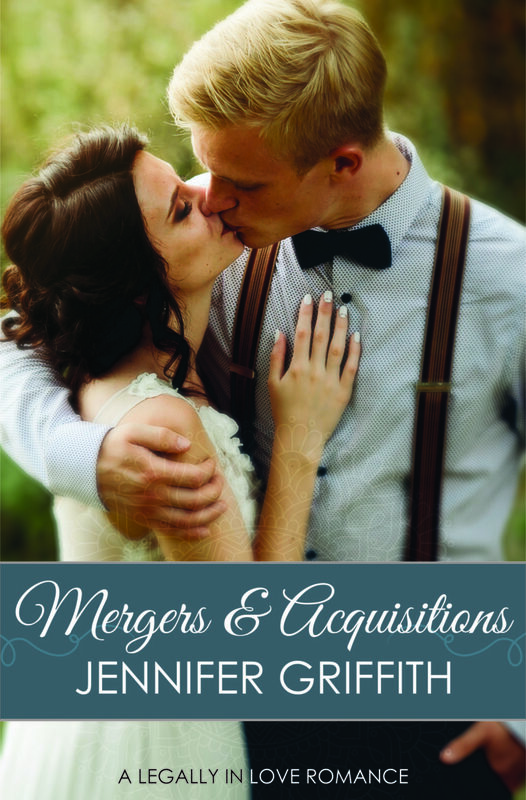 It’s like billionaire romances, Cinderella, and TV’s The Bachelor, all rolled into one. 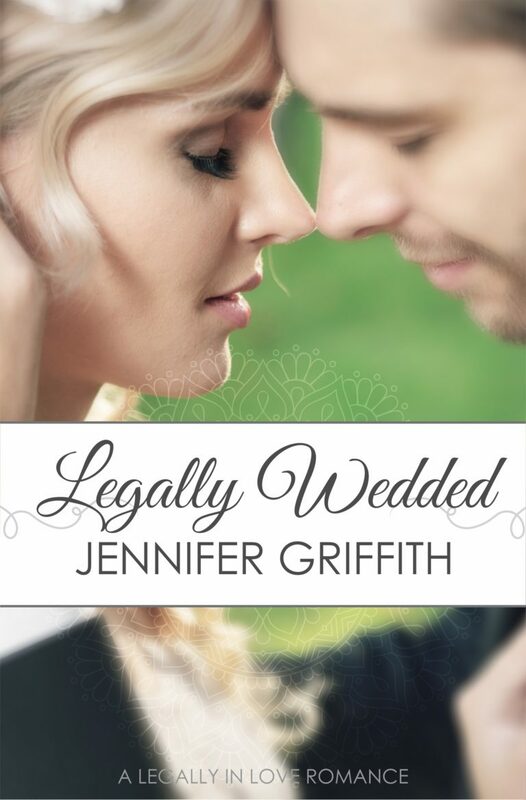 1) Order Illegally Wedded, (or select it on KU! either is great). 2) Email authorjennifergriffith at gmail dot com with a screen-shot of your receipt (or your receipt number). 3) You’ll receive a link to download Marry Your Billionaire for free. This is only available for a very limited time. Grab it quick!